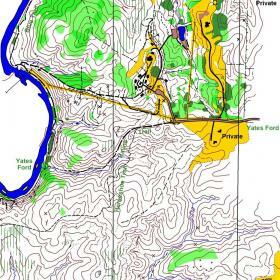 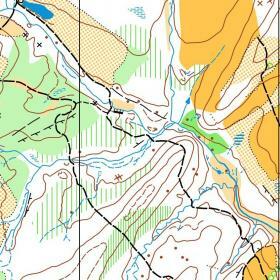 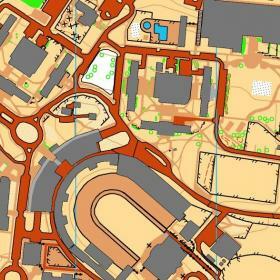 QOC maintains orienteering maps for the venues and parks listed below. 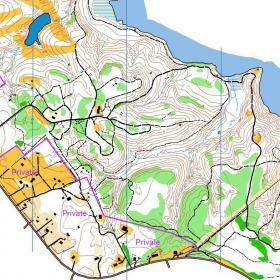 Event directors for non-QOC events, such as directors of JROTC events or adventure races, are welcome to contact us to license these maps. 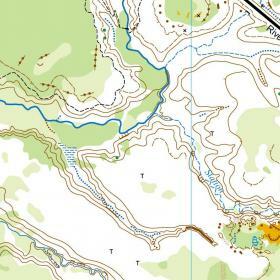 Our standard licensing fee for non-profit use is $3/map copy, and $5/copy for commercial use. 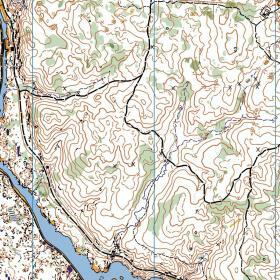 Please contact us with enough advance time to allow for map customization, printing and delivery.